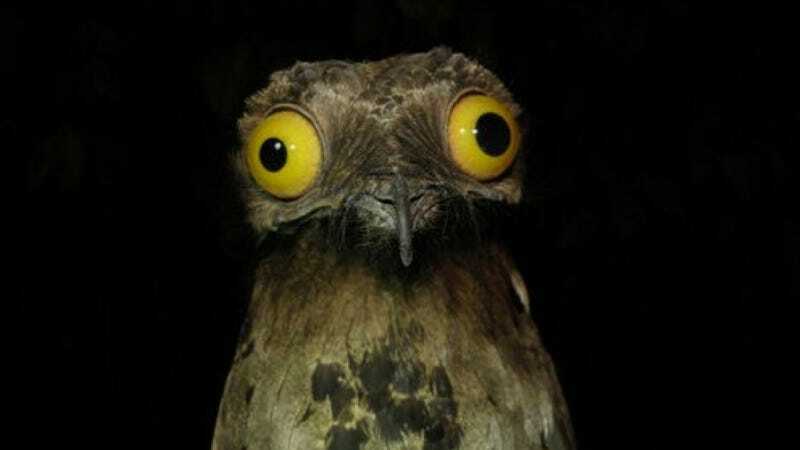 Have you ever seen a potoo before? You'd remember this Central and South American bird if you've seen one. How could you forget? 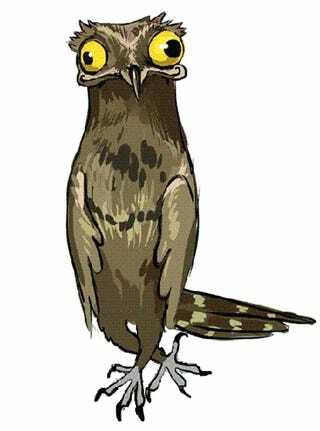 Online in Japan, people are just discovering the potoo and comparing it to something you'd see out of a comic book or a cartoon. You will never forget the potoo. Never.